I recently passed my driving test (at the tender age of thirty-five). The surest motivation in the weeks leading up to it was school book talks. I’ve ran school talks before but I’ve always been lucky enough to be able to get to the talk on foot, by bus, or on more than one occasion I managed to wangle a lift from a teacher (thanks Mr Scoogle!). Now I’m fully mobile. I can get to the most remote little primary school in the middle of nowhere if I’m asked to. It’s a wildly freeing feeling and I can’t wait to see what it brings. 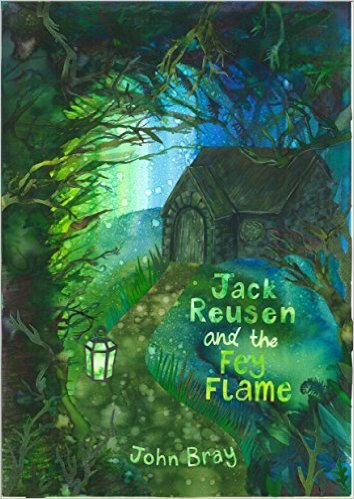 I’m aiming to have a new batch of ‘Jack Reusen and the Fey Flame‘ (book 1) printed up over the next few weeks and then I’ll be all set for book talks wherever the call is issued (within reason). For this reason my schedule will mean that the first talks will take place some time in October. I’m based in Perthshire (Scotland) and I don’t charge for book talks but I do fund them by selling copies of the Jack Reusen books at the talks themselves. I can set up a pre-order option for teachers so that pickup and signing etc. is as smooth as possible. However, I’m also happy to turn up on the day with a batch of books. That said, pre-order ensures that I have enough books on hand at the talk (I can also pre-sign books to help reduce wait time after the talk is finished). 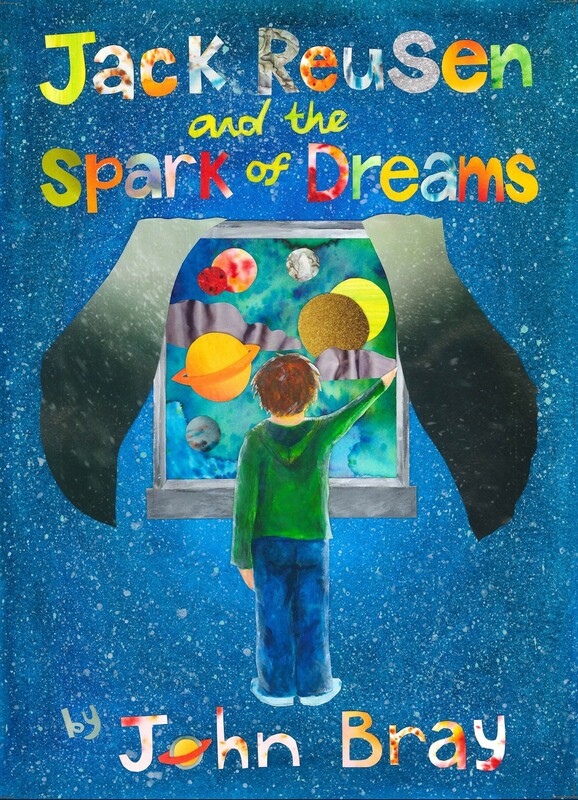 This entry was posted in Events, reading and literacy, school talk and tagged author, book talk, children's group, club, crieff, free, free book talk, Jack Reusen, john bray, literature, perth, perthshire, School, scotland, workshop, writer on 26 August, 2017 by John the Toy Shop Guy.